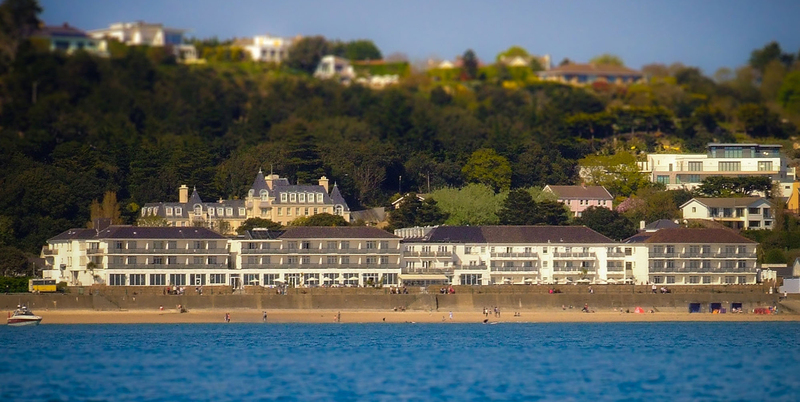 Built in 1850, L’Horizon is right on St Brelade’s Bay one of the most beautiful of Jersey’s beaches. The health club has a beachside 15-metre pool, Jacuzzi, small sauna and steam. 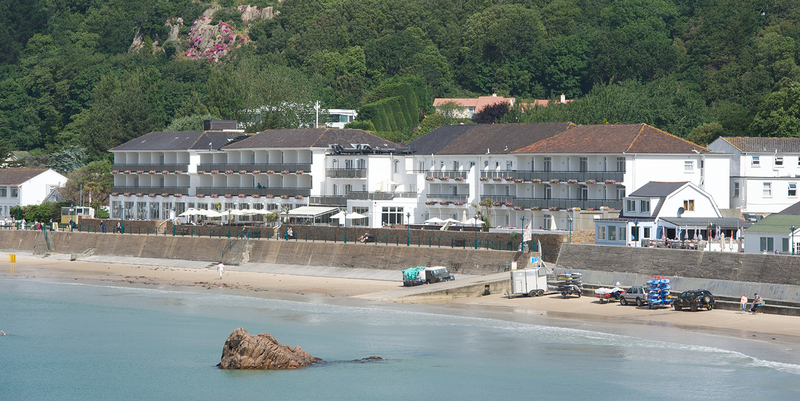 The large and buzzy spa brasserie is on the same floor, overlooking both the pool and beach. Head upstairs to the shiny new Elemis spa is on the floor above, with a chic little nail bar, treatment rooms and two stylish relaxation rooms: a dark post-treatment sleep room with headphones, and a large, stylish chill-out space. "Hello me and my older sister and a friend of mine were looking to go to a spa in London suitable for us my sister is 19 myself and my friend are both 15. 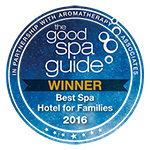 Thank you "
L’Horizon serves locally caught seafood and modern French-British cuisine. From 2AA rosette fine-dining restaurant and a large beachfront terrace, to elevenses or afternoon tea in The Lounge and Bar there is something for everyone here. Ocean-view classic, executive, delux rooms and suites.